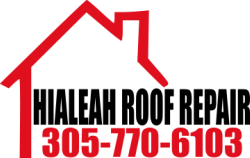 We are an Experienced, Reliable, Family Owned Roofing Contractor based in Hialeah, Florida. We are your neighbors. We have been in Hialeah for decades. We are not a "National Brand" Roofing Company. We are a Local Company with roots here in the South Florida Community. Hialeah Roof Repair knows your concerns and because they are the same as ours. We are the neighbors you see in Publix on the weekend, getting ready for Miami Dolphins Tailgating! Hialeah Roof Repair may be that local company but don't be fooled. We know our stuff. Our staff is consistently trained and retrained in the latest technology and materials that best serve our customers in residential roofing and commercial roofing. 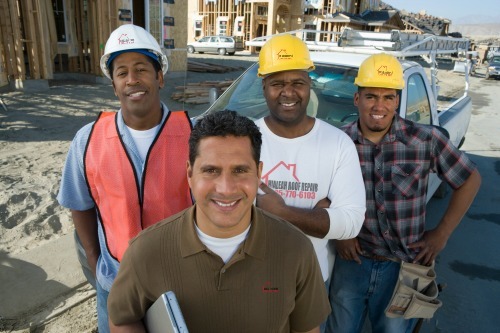 Our staff has a combined experience of 40 + years in the roofing business. This has been our life line for many decades. We are proud to say that our customers are our number one concern. Hialeah Roof Repair takes every opportunity to ensure you are confident and satisfied with our Roofing Services. Each one of our staff members is required to attend OSHA training classes along with Tool and Materials Training multiple times per quarter. A knowledgeable and Safe Crew is a big Priority. Our standard of quality depends on it. This knowledge transcends our crew. Every single employee has been trained and tested for knowledge of our procedures and materials. 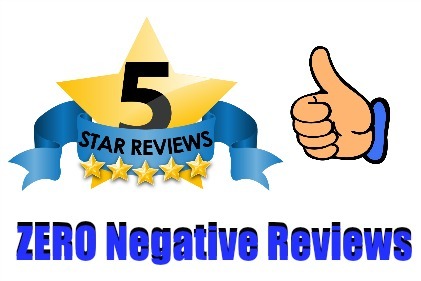 For Hialeah Roof Repair our experience and knowledge mean we can provide the highest standard of quality craftsmanship to each and every one of our customers. When we establish a relationship with our customer we earn that trust responsibly and hold it to the highest standard. It is our sole motivation in providing you the customer with a roof that is an adds value to your investment. Look, we know your building purchase was the biggest investment of your life. Whether a home or commercial building our Standard of Quality doesn't change. We want you to know that we appreciate your Trust in our Roofing Skills and we will provide you with a Roof that will protect your building and deserve your trust for decades to come. Call us today for a FREE Inspection! The roof wont fix itself. Get on the Phone!